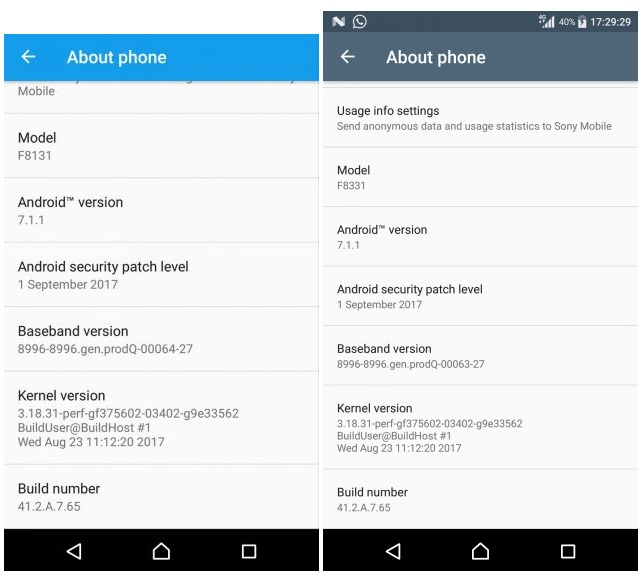 Updated: The Sony Xperia X and X Compact have also started getting the September security patch. The update - which is currently rolling out in several markets across the globe - bumps the build number from 34.3.A.0.217 to version 34.3.A.0.228. Sony has started pushing out a new update to its Xperia XZ and X Performance smartphones. Arriving as version 41.2.A.7.65, the update brings along Android security fixes for the month of September. There's currently no information on what other changes (if any) the update includes. The roll out is currently limited to a few regions, although it's expected to expand in the near future. Aside from Sony, Google and Nokia have also pushed out the latest security patch to some of their devices. 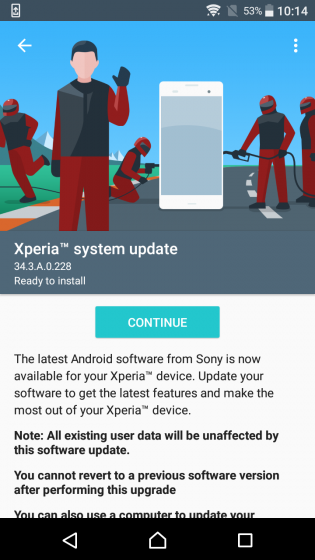 Why I am not receiving the update on my xperia x yet... any suggestion? Because Sonys fast updates last time had too many faults, so Sony is being slower this time. No, but isn't Nokia 5 their (HMD) only phone released?